Played everywhere from park picnic tables to the world’s most exclusive casinos, Blackjack is arguably the most popular table game in history. It is fast-paced, packed with action, thrills, and suspense and best of all, you have a fighting chance to beat the dealer. Live Blackjack combines luck and skill. Yes, the dealer makes sure the cards are well shuffled to ensure randomness, and, yes, you can see only 1 of the dealer’s cards. However, there is a limited number of cards in the shoe, which means there are only so many possible hands that could be dealt. Practice, skill, and strategy puts victory within reach. Beat the dealer to 21, and real money winnings are yours. 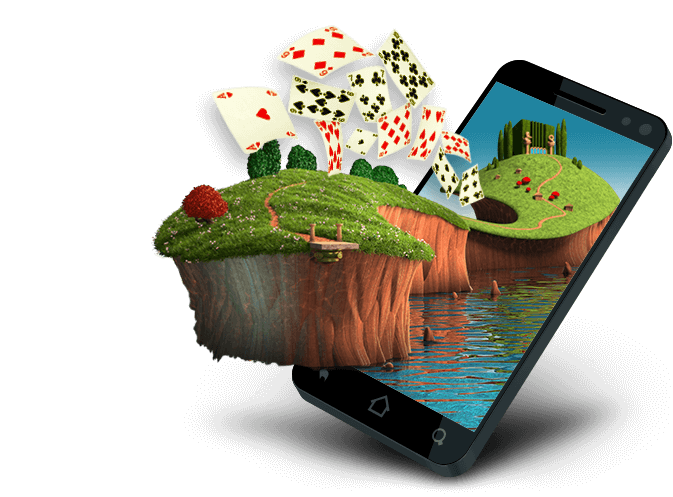 Find Canada’s ultimate Live Blackjack tables powered by Evolution Gaming at Lucky Nugget Casino online or using your Android, iOS, or Windows smartphone or tablet. At our casino, you can play Blackjack with professional dealers the way you like it. Find a range of tables no matter when you log on, and enjoy gaming that suits your bankroll or your mood. Making a deposit is safe and simple and playing for real money is always rewarding as our bonuses enrich your gaming experience. We offer Standard Live Blackjack, VIP Live Blackjack, and Live Blackjack Party tables. Evolution Gaming’s fully qualified dealers run all live dealer games. If you want to experience action that is easy-going on the bankroll while still enjoying thrilling chances to win real money, play at the Standard Live Blackjack tables at Lucky Nugget Casino. There are a limited number of seats per table, but you never need to worry about whether they are all occupied. Use the Bet Behind option to enjoy winning opportunities while you wait to take your place in front of the dealer. You can also enjoy additional chances to win with various side bets. Experience the best in Live Casino Games at our casino. 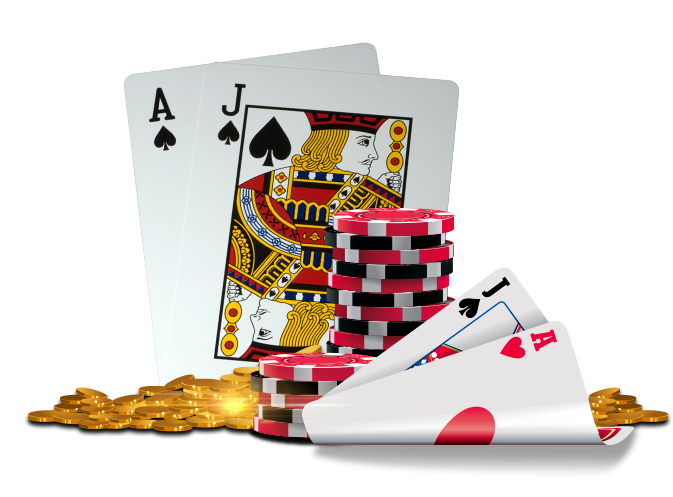 Also known as 21 and Pontoon, Blackjack’s easy gameplay makes it a game that can be learned in minutes, even if mastering it could take years of practice, trial, and error. As simple as the rules are, Live Blackjack really does turn up the thrills. Add big bets to the mix, and you have got a powerhouse of intense action that is sure to get your adrenalin racing. Choose our VIP Live Blackjack tables and get set for rollicking, high-rolling fun. The VIP Blackjack tables offer the same Bet Behind and other betting options as the Standard Blackjack tables. Many Canadian Blackjack players also love a good party. 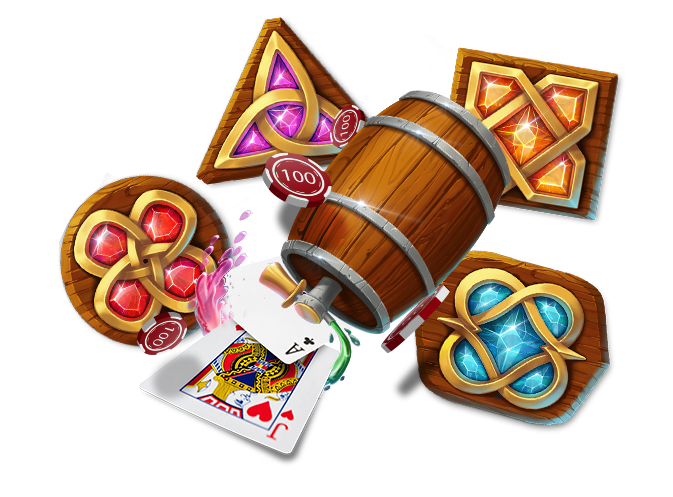 With Lucky Nugget Casino, there is no reason gaming and partying cannot be mixed, and if you need proof of that, look no further than our Live Blackjack Party table. Friendly, professional dealers, hosts, and hostesses run the classic Card Game at tables where top-notch lighting and awesome music ensure you get to enjoy gaming like no other. The Bet Behind option means this is one party where you will never feel left out. The core of playing Live Blackjack is to beat the dealer to 21, or to get as close to that number of points as possible without exceeding it, and while still beating the value of the dealer’s hand. At the end of the round, your hand is compared with the dealer’s to determine the winner. You and the dealer each get 2 cards. Both of yours are face-up, while only 1 of the dealer’s is visible. If your hand does not add up to 21 automatically, you can still play it as is, or you can try to improve the total by hitting, splitting, or doubling. Do your best to beat the Live Blackjack dealer at Lucky Nugget Casino.